Nintendo: Now You’re Playing With Power! 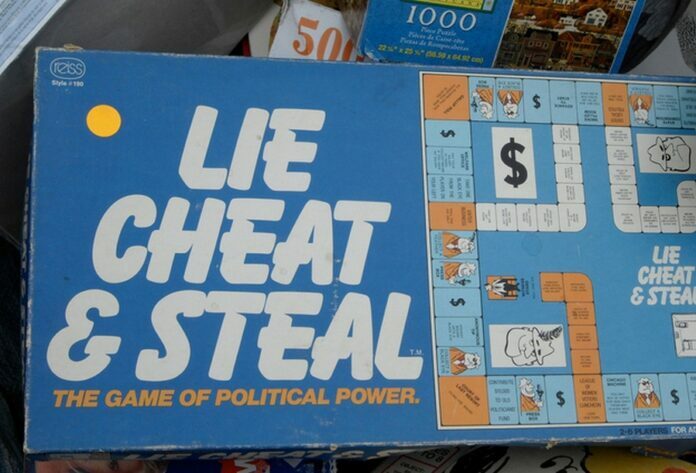 Vintage board games that will hit you by surprise. 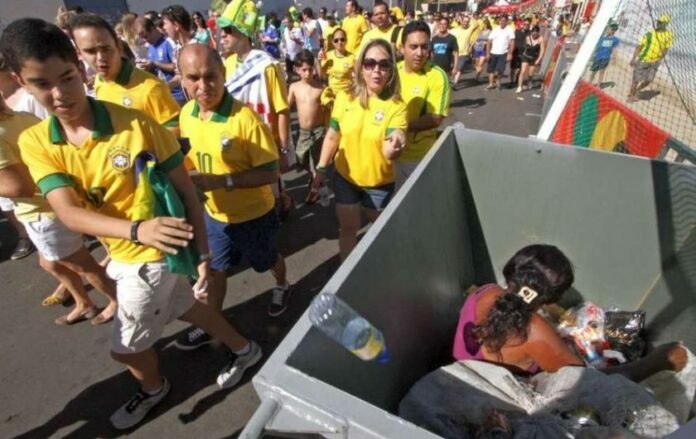 Even though according to this site this photo was not taken at the World Cup (as some people on Facebook have claimed), I think it illustrates extremely well the source of the tensions that are so palpable around the 2014 games.